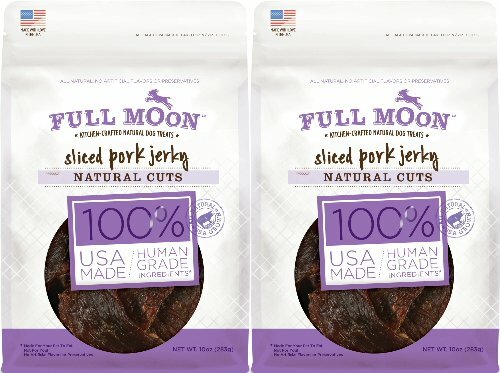 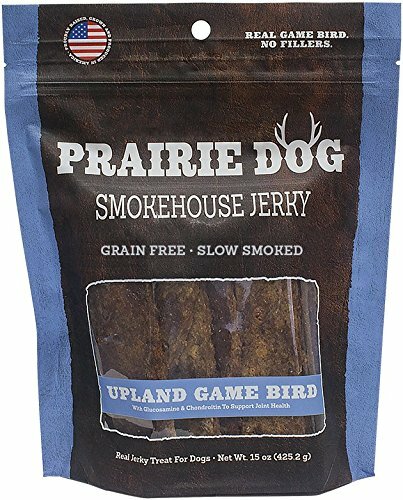 Made from USDA-certified, all-natural, pork, Full Moon Natural Cuts Sliced Pork Jerky is sourced from family farms in the USA. 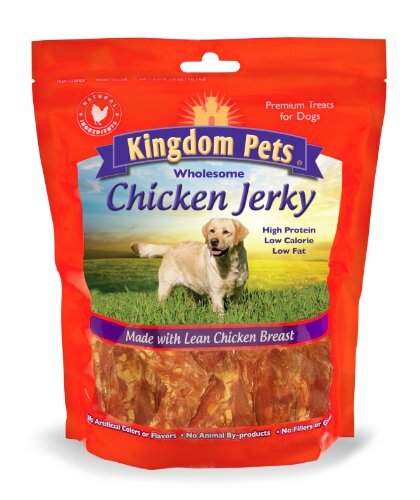 Each batch is slow-cooked in ovens to bring out the rich, hearty flavors your dog loves. 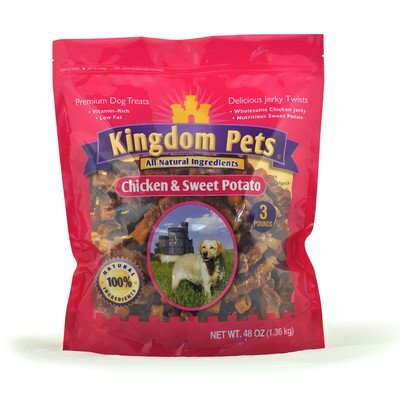 These treats are grain free, so there are no fillers like corn, wheat or soy.